A £28m package of measures to help manage congestion and keep the West Midlands moving has been given the green light. 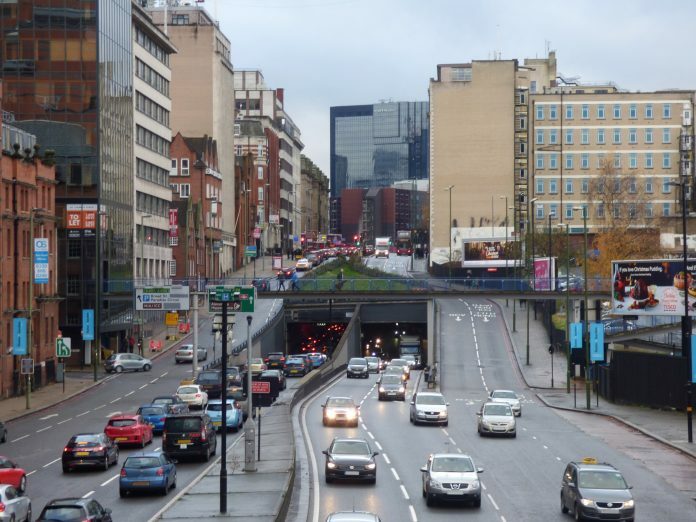 The West Midlands Combined Authority (WMCA) board on Friday (22/03) approved £16m funding for a regional control centre and £12m for road and traffic signal improvement projects focused on congestion hotspots. The first phase of the package will see a Regional Transport Coordination Centre (RTCC) set up by the end of this year to provide transport bosses with an ‘at a glance’ view of the whole transport system; helping them to identify and solve problems more quickly, as congestion builds. Data monitored and collected by the RTCC will be used to help shape future improvements to the road network by highlighting congestion hot spots to tackle. This will also help keep the region moving during major sporting and cultural events, such as the Coventry City of Culture in 2021 and the Commonwealth Games in 2022. Refreshing existing customer communication channels and create new ways of informing residents, businesses and visitors of disruptions. Utilising technology to better understand the transport network performance and enabling better response when things go wrong. Mayor of the West Midlands Andy Street said: “This investment means anyone who visits, works or lives in the West Midlands should benefit from more accurate travel information, better alternative options during disruption, more reliable journey times and ultimately, less time sitting in traffic. Cllr Roger Lawrence, WMCA portfolio holder for transport and leader of City of Wolverhampton Council, added: “This can be a huge step forward for tackling congestion in the West Midlands and supporting our investments in transport infrastructure. Never before have we been able to manage roads and public transport on this scale. “Transport for West Midlands made a commitment last year, to make better use of devolved powers to manage congestion, air quality and road safety.